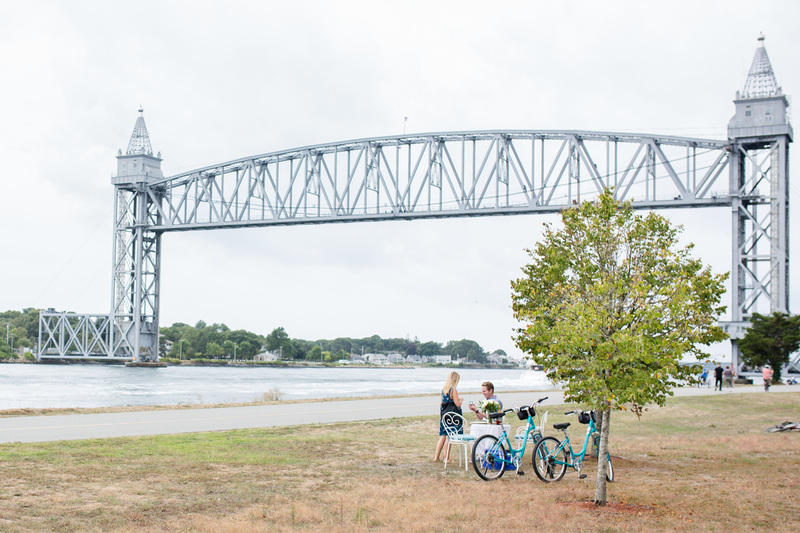 Are you looking to propose on Cape Cod and need to know the best, most romantic place to do it? Let us help you wow her with a personalized proposal plan! We get to know you, your history together and then create the perfect proposal to fit your relationship. We can assist you with anything from brainstorming creative proposal ideas to full proposal planning and implementation. Each proposal is special and unique in its own way. ​Please contact us to schedule a consultation. One of our proposals was featured on How He Asked! Check it out!